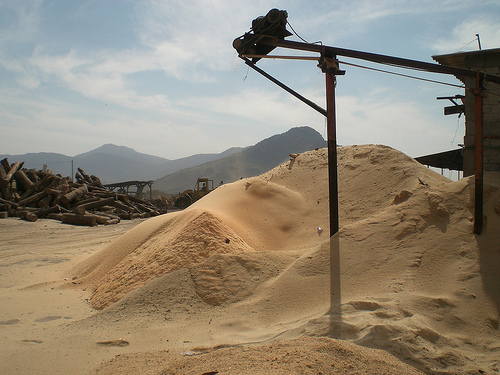 Sawmill residues are an available low cost residue in many regions as biomass resources for energy production. Pelletizing has been used in many regions for optimizing logistic chains and improve performance in boilers and gasifiers. Pellets made from sawmills provide heat in the domestic sector of many countries in the world, as the cheapest heating fuel used today in Italy, France, Spain and Northern European countries. Differences exist relative to timber diameter class, species type, and milling technology for which residue factors have been not yet developed. Our company can provide assistance identifying best suited sites and species and help on machinery services selection and adoption, as well as developing a complete business plans for investors or model the whole bioenergy chain with specific developed tools and software.